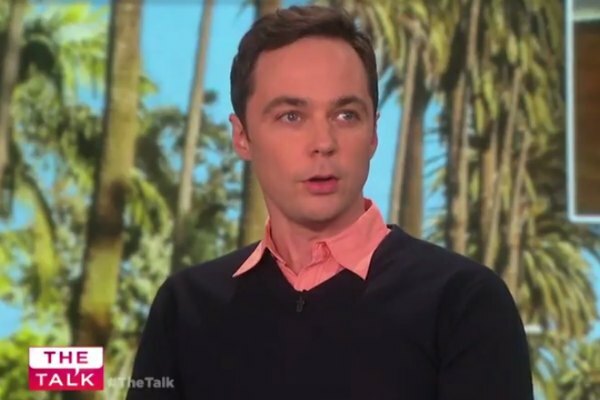 Out actor Jim Parsons tops this year's Forbes list of highest-paid television actors. According to Forbes, Parsons earned $26.5 million in the past year ending in June, primarily for playing Sheldon Cooper on the long-running CBS sitcom The Big Bang Theory. A part for which he has won four Primetime Emmy Awards for Outstanding Lead Actor in a Comedy Series. The Big Bang Theory is in its twelfth and final season. Also in the top five are Big Bang Theory co-stars Johnny Galecki ($25 million), Simon Helberg ($23.5) and Kunal Nayyar ($23.5). Mark Harmon of NCIS rounds out the top five with $19 million. Parsons has claimed the top spot on the list four years running. Kevin Spacey, who was fired from Netflix's House of Card after several men accused him of sexual misconduct, did not make this year's list. Last year, Spacey was listed as the 8th highest-paid actor with $12 million. Out actor Jesse Tyler Ferguson ranked 8th on this year's list, earning $13 million, primarily for his portrayal of Mitchell Pritchett, a gay married man, on the ABC comedy Modern Family.